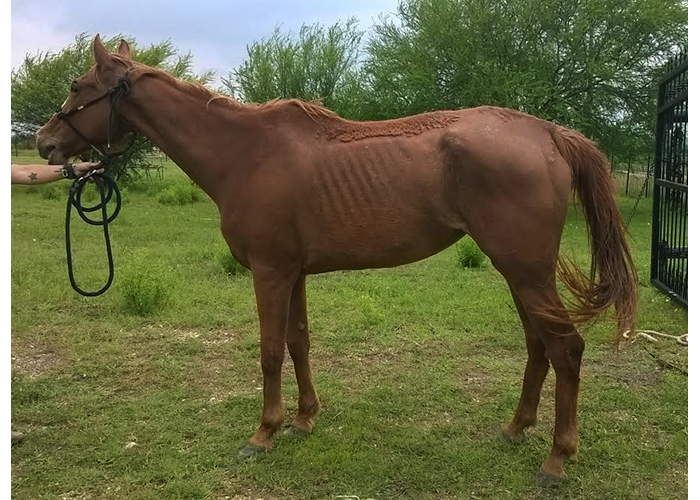 Lorelie is a 14 year old thoroughbred currently in rehab. 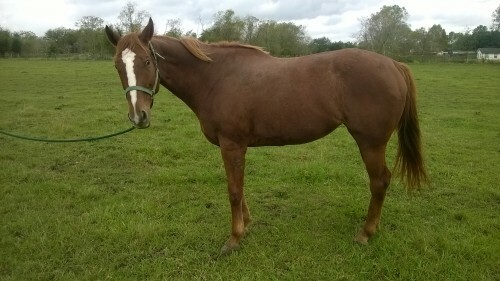 She has been started in training on the ground. 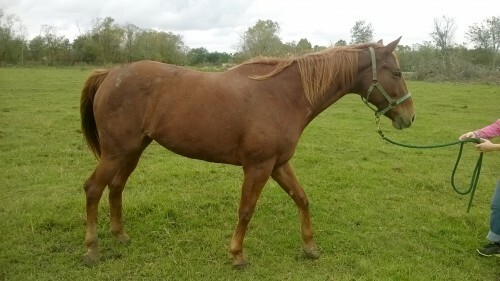 She stands tied, picks up all four feet, and can be brushed all over. 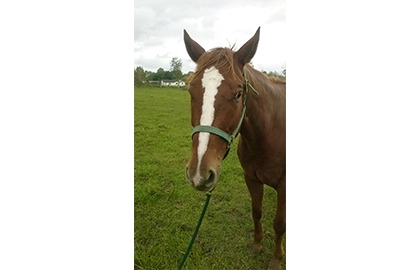 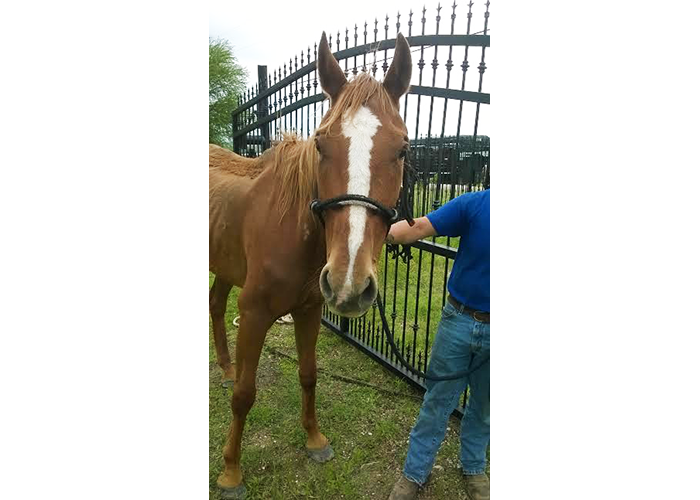 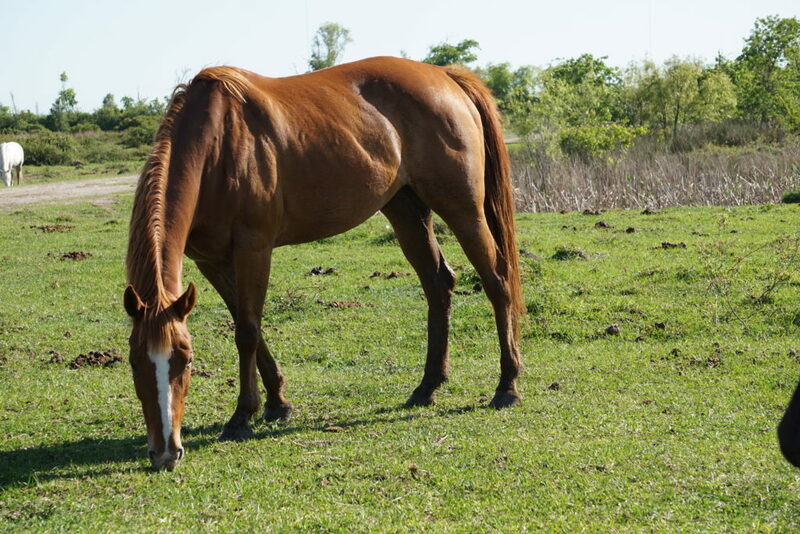 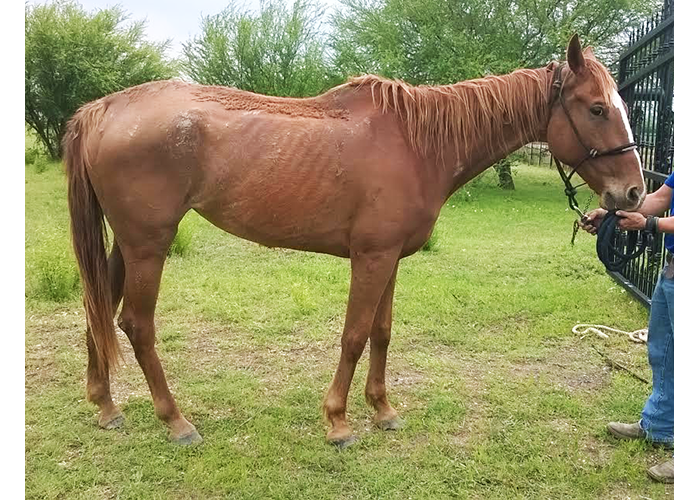 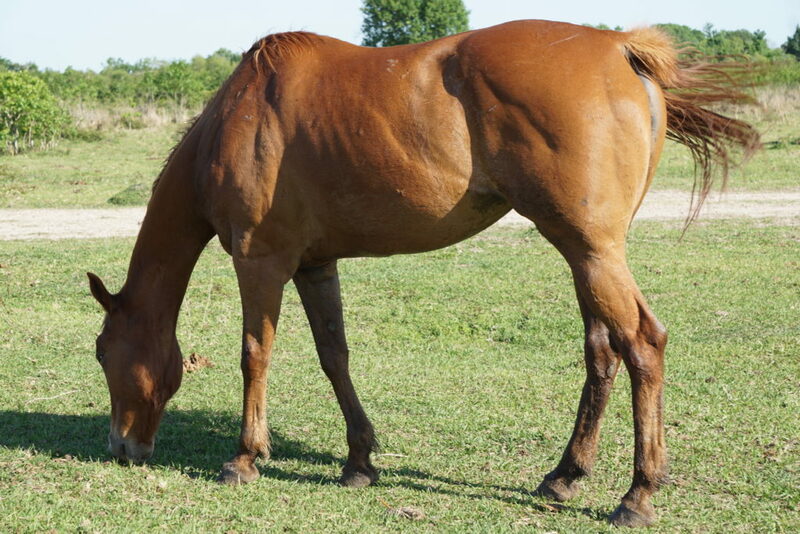 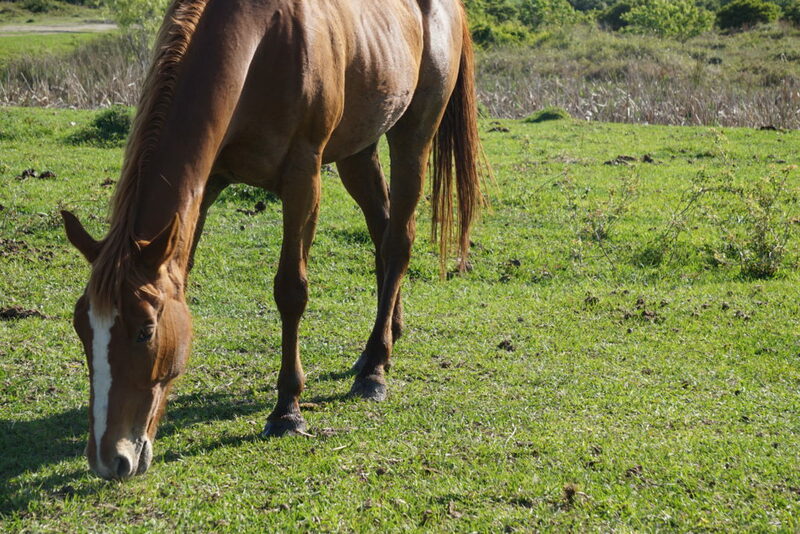 If you are interested in Lorelie, please contact Habitat for Horses via phone or email.